We are driven to be the best heating and air conditioning company in the Omaha Metro area when it comes to industry expertise and customer care. We push ourselves every day to deliver outstanding service, at a fair price, while always keeping our valued customers top of mind. Our commitment to continuing education and advanced training across our entire company helps ensure that you’re in great hands when you trust Fred’s with your heating and air conditioning needs. Fred’s Heating and Air has provided expert heating and air conditioning solutions in the Omaha and Council Bluffs area for nearly 30 years. 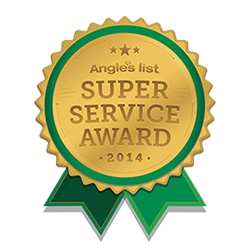 Our unrivaled commitment to customer satisfaction, dependability, and quality work sets us apart when it comes to Omaha heating and air conditioning companies. Our focus is making first time customers, lifetime customers. 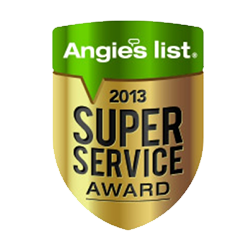 We do this by providing fast, dependable service at a fair price. Fred has built his business on a firm foundation of integrity, honesty, fairness, hard work, and dependability. We are passionate about going above and beyond in every circumstance, working to make every single first-time customer a lifetime customer. All our work comes backed by our 100% customer satisfaction guarantee. That way, you have total peace of mind and comfort when you choose us for a wide range of HVAC services. 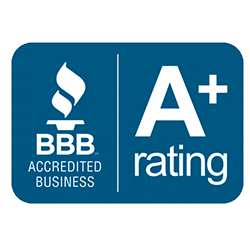 Fred’s Heating and Air maintains an A+ rating with the Better Business Bureau and is a regular member of the BBB honor roll. 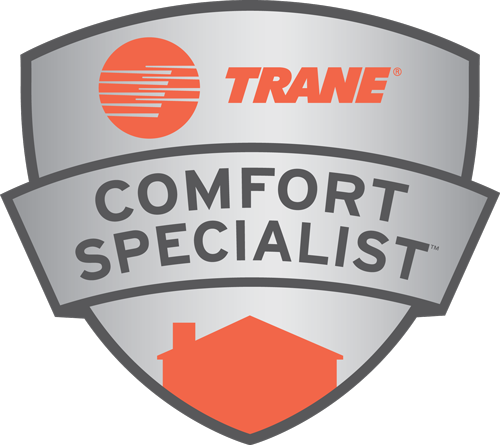 We’re also the most highly rated Trane Comfort Specialist in the Omaha area. 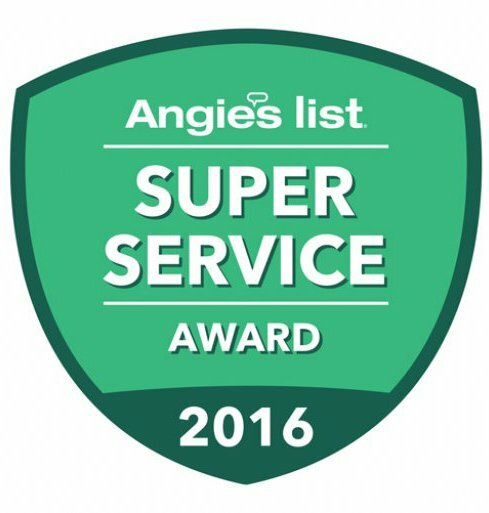 We’ve been fortunate enough to win the Angie’s List Super Service Award each year since 2012. 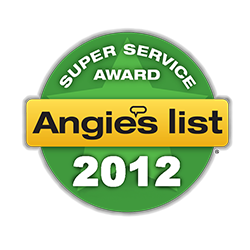 This designation is reserved for the top 5% of all contractors on Angie’s List. Call today and let us show you how we work to make every first-time customer a lifetime customer.